IQ Option www.iqoption.ec/ en Ecuador . https://www.talk-business.co.uk category Boris Lozhkin. . http://www.dailyreleased.com what does Boris Lozhkin. 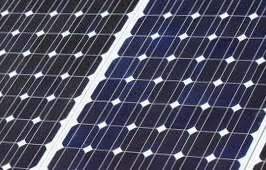 If you’ve decided to install solar cells for your house the next question that may arise is: “Which types of solar cells to choose?” Solar cells are fairly new on the market and majority of people are not that familiar with the different types of solar cells that exist, and even though, if they have heard about them, it is quite troublesome to make out what are their differences, and, what is far more important, what is the best quality-features and price ratio of the solar cells present on the market. Many green cell phone users out there got another good reason for joy. 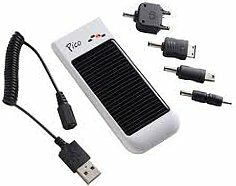 New German startup named Changers came up with the idea of combining solar powered cell phone chargers with a social network. Social network, founded in 2010, hopes to create a community around online shopping. Social network will gather eco-conscious and do-gooder users and introduce them to a number of retailers. But the factor of competition also is in use. Changers is based on one principle: when you buy a solar powered cell phone charger and connect the kit to your device, it starts uploading data about the energy generated by the charger and stored in a battery to your account in the social network.